Barely anything separated the winner from the runner-up. 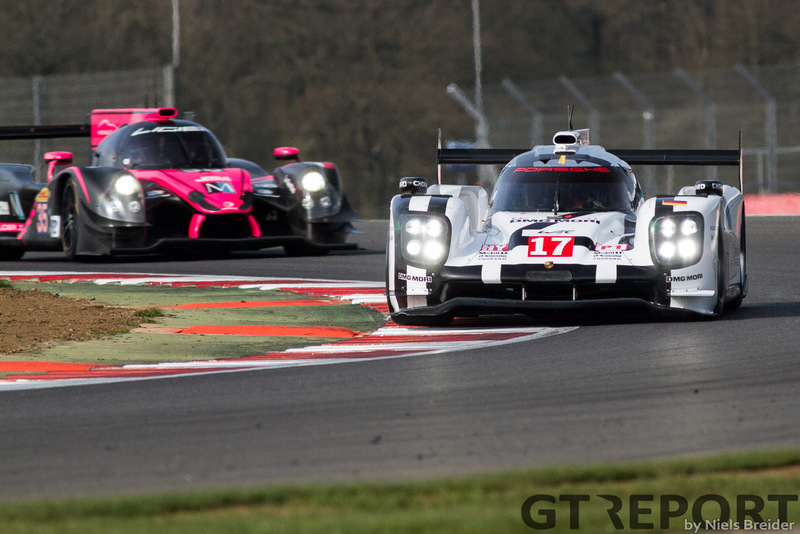 That was both the case for the European Le Mans Series and the World Endurance Championship races that were held at Silverstone last weekend. 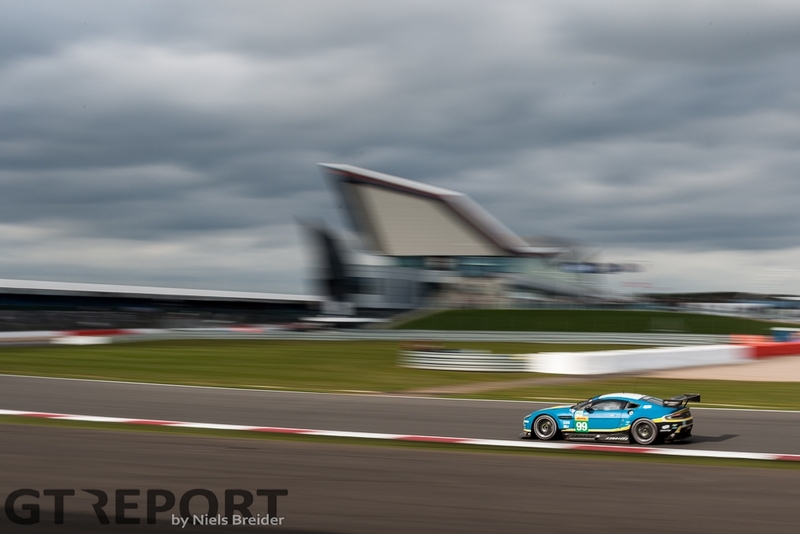 When the chequered flag was waved the difference between the numbers one and two was less than half a second in ELMS and less than five seconds in the WEC–all of this after a good four and six hours of racing. 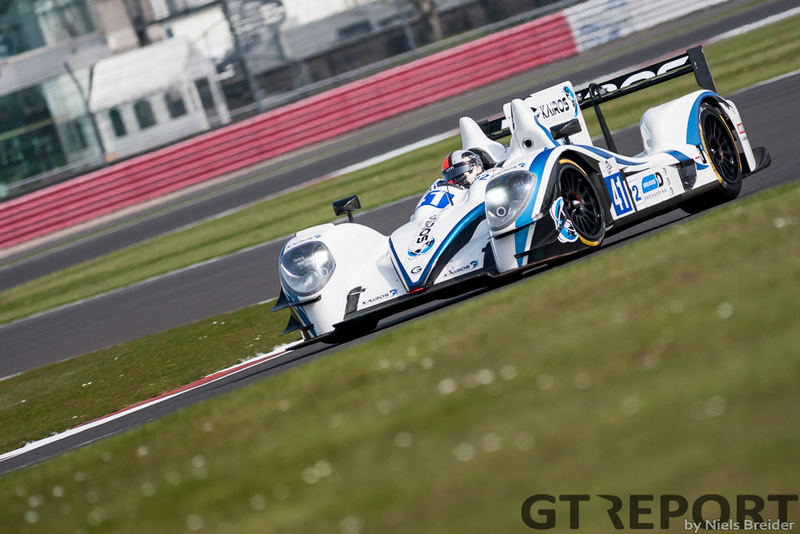 In the ELMS the Greaves Motorsport team took the win over their compatriot Gibson squad of JOTA Sport with the difference between the numbers one and two just 0.370 seconds at the line. 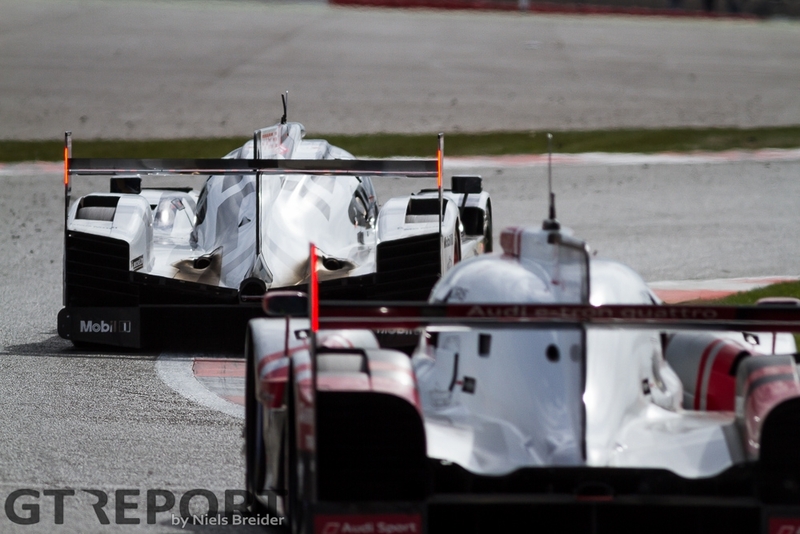 It was one of the most hard-fought battles I’ve ever witnessed in endurance racing. Okay, a safety car bunched up the field and sure, Greaves Motorsport driver Jon Lancaster made some harsh moves, but it made for epic racing. Although I doubt Thiriet by TDS driver Tristan Gommendy feels the same way after being pushed off by the aforementioned Lancaster: the move effectively took the TDS Oreca 05 out of contention for the lead and it had to settle for third place. 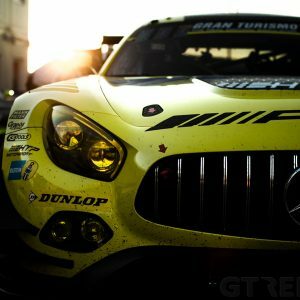 In the WEC we saw a whole other type of battle: no safety car to bunch up the field as the WEC has adopted a type of Code 60 rule. This means the track goes to full course yellow when required and everyone switches a limiter of 60 km/h on. Any gaps before the caution came out are still in place when the track goes back to green again. 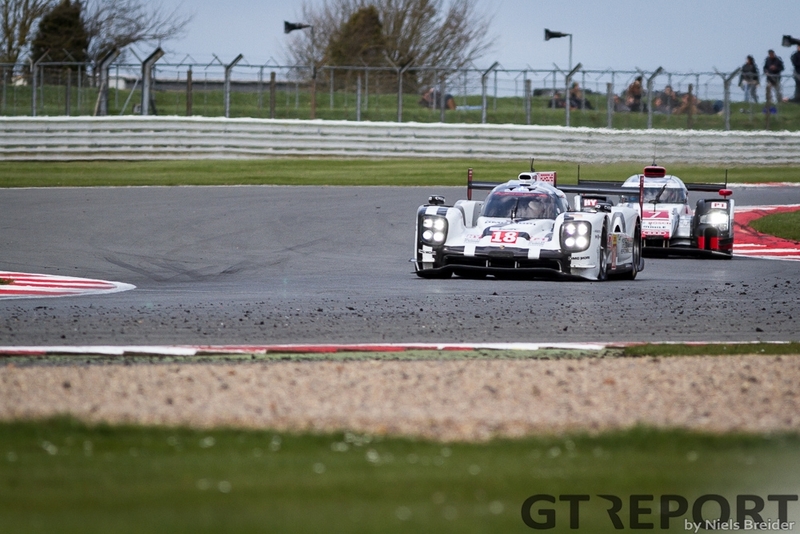 If you consider this, it’s even more amazing that at the finish there were less than five seconds seperating the hard charging Porsche 919 of Neel Jani and the Audi R18 of Marcel Fässler. A mere ten seconds behind Jani the #1 Toyota TS040 arrived. The battle, however, was not just during the finale: for the whole race they were going hammer and tongs at each other. Swapping the lead as drivers put in fastest laps or came in for pit stops. 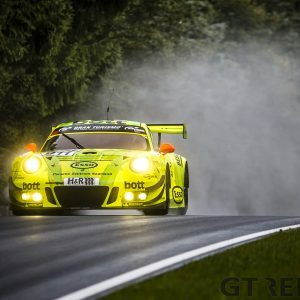 At first it looked like the two Porsches made the break from the Audi’s and the Toyota’s, but gearbox problems put the #17 Porsche out of the race. Trouble also hit the #8 Audi as its front bodywork was damaged after contact with the #88 Proton Porsche. 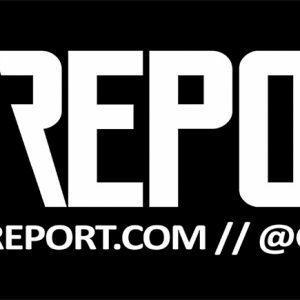 In the end, Audi’s winless drought came to an end with their first victory since Texas last year. But what is even more important is that we now know it’s going to be a titanic battle at the front with all six LMP1 factory cars in contention for the win. 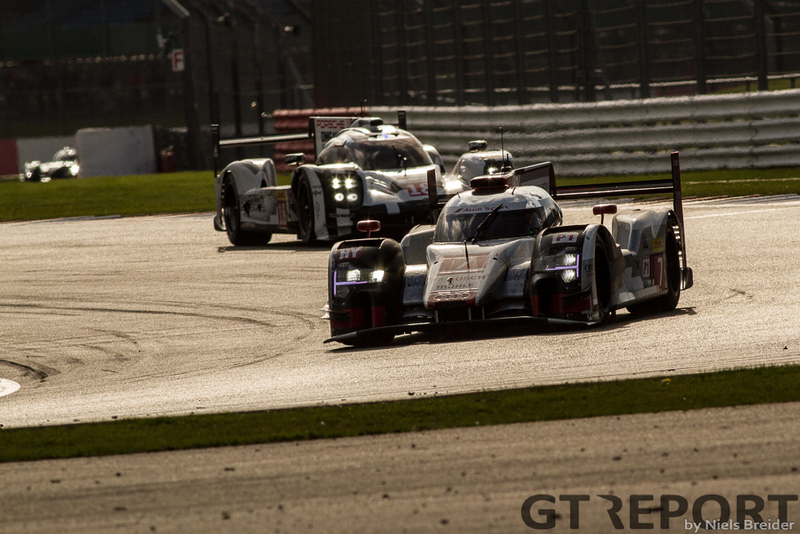 LMP2 saw much more of a race of attrition. The already proven G-Drive Ligiers raced to take the win with both cars on the two highest steps of the podium. Extreme Speed Motorsport was very happy to get a third place with their eight year old ARX 03b chassis, but saw the third place trophy taken away after failing to pass post race scruteneering. 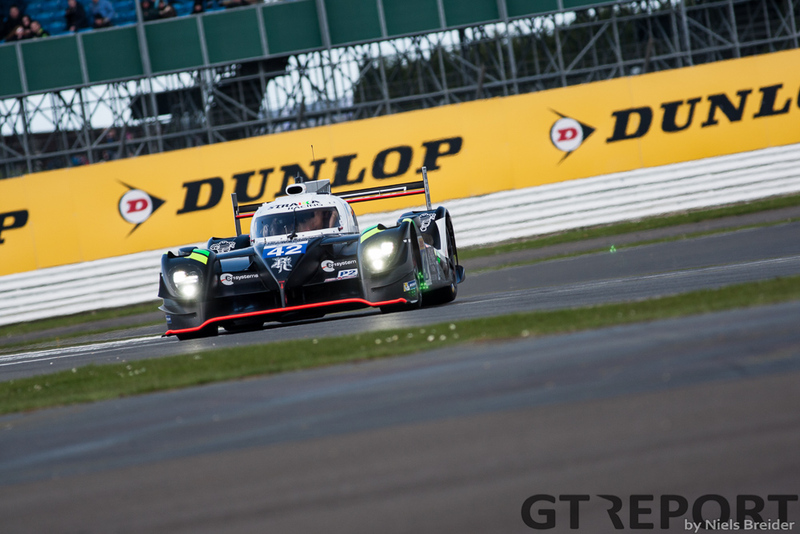 This gave Strakka Racing’s new Dome S103 a podium on its debut, albeit seven laps down on the winning G-Drive car. The Dome, though, should be very well at home at Le Mans as it was posting the fastest speeds through the speed traps. 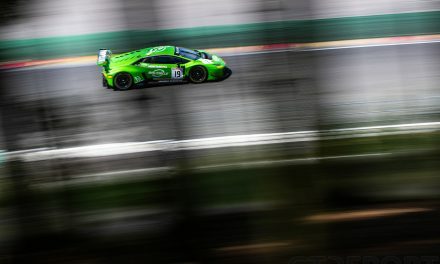 In the GTE class it was a weird affair: the Aston Martin trio that led much of the way during free practice and qualified in front of the rest of the field, were nowhere to be found on the podium. This was very much the result of two full course yellows. The first due to the Signatech Alpine destroying the barriers when it went in backwards at Copse Corner. The second a bit later for repairs to that same barrier. The Aston’s were unlucky enough to have pitted between these two full course yellows and lost a lot of time when the rest of the field pitted under the second FCY. This gave the two AF Corse’s and the #91 Porsche the chance to drive away. With over a minute lost, the Aston Martin’s were not able to catch up again. 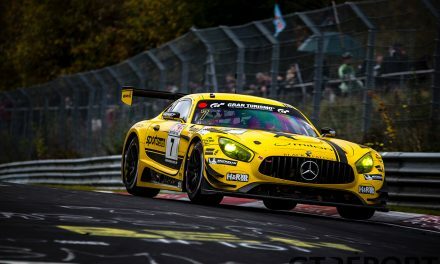 The battle ultimately went Ferrari’s way and the stellar duo of Toni Vilander and Gianmaria Bruni added another trophy to their ever growing GTE trophy cabinet. Aston Martin did get its hands on the win in GTE-Am. 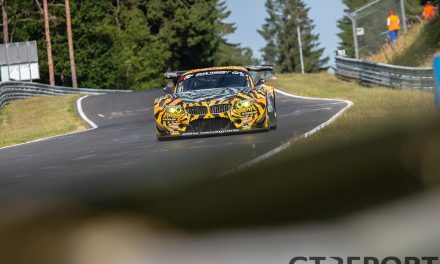 It were Paul Dalla Lana, Mathias Lauda and Pedro Lamy who took the spoils in the class for one-year-old cars. The trio battled until the end with the #83 Ferrari. The new Corvette of the Larbre Competition team should have been challenging for the podium, had it not been punted of by a prototype. After needing lengthy repairs to the car it never came close to the podium again and came in dead last. 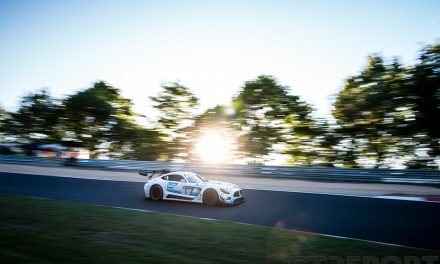 These two races proved one point very clearly: endurance racing might be going into its best season yet. Spa in two weeks time will give us a better indication of what we can expect from the LMP1 cars at the WEC’s premier event at Le Mans. The track’s low downforce nature lending itself better to testing the set-ups needed for the French classic.